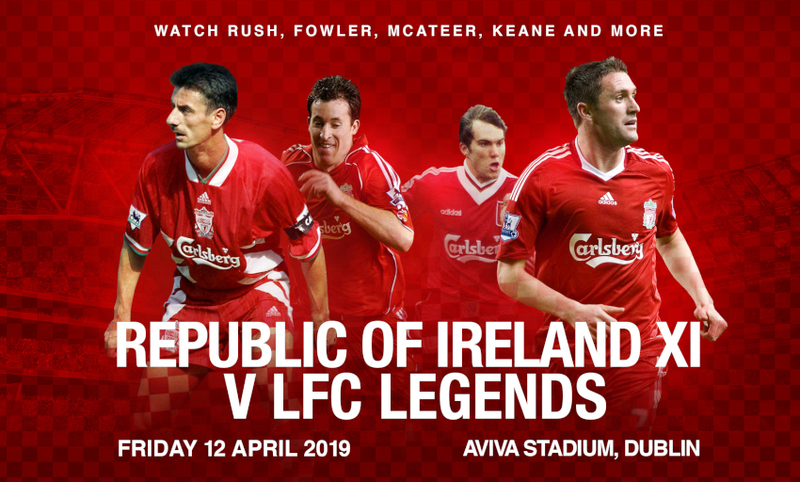 Sander Westerveld is looking forward to representing Liverpool in Dublin once again - with the Legends' goalkeeper hopeful vital funds will be raised for the Seán Cox Rehabilitation Trust by a sell-out crowd at the Aviva Stadium. 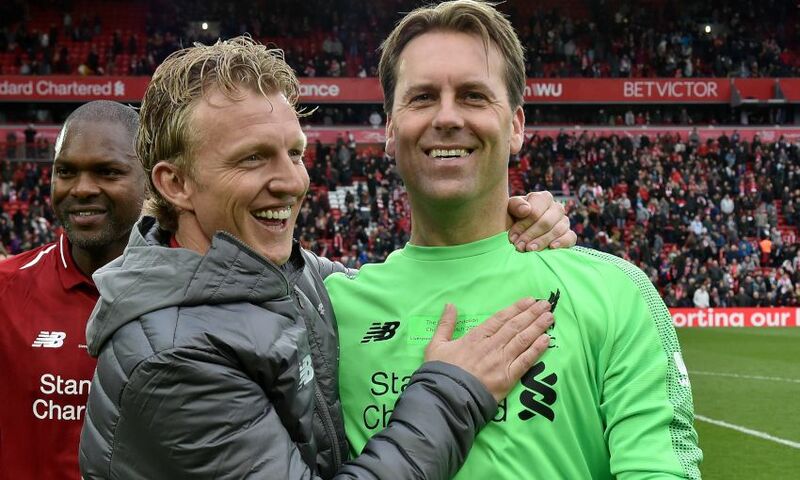 Treble-winner Westerveld will play for a Reds side managed by Sir Kenny Dalglish and featuring icons such as Robbie Fowler and Sami Hyypia against a Republic of Ireland XI on Friday (7.45pm BST kick-off). And he is delighted to be playing a part in the fundraising effort for the 'SupportSeán' campaign. "This will be the first time I have been back in Dublin since playing there for Liverpool in 2000 and the support over there in Ireland is always amazing, so I’m really looking forward to this game,” the Dutchman told Liverpoolfc.com. "Most importantly I hope we will have a sold-out crowd and we raise as much money as we can for Seán Cox and his family, because it’s very important to help his rehabilitation. "This is a big thing and for us it’s easy to play this game. "I’m delighted to be back and these are the games you miss when you are retired. If you ever get the chance to play in games like this it’s amazing and I’m really looking forward to it. "This is like a little reunion for us and it’s always good to catch up." Westerveld continued: "I always love the support out there in Ireland and we have fans all over the world. "It’s just a special place to go to and I’m really looking forward to going back. "The Liverpool fans are the best. From the very first minute that I walked out onto the pitch they supported me and chanted my name, they had their own song for me and it was amazing." Tickets can be purchased online now via www.ticketmaster.ie/lfc. For more information on Seán’s story, or to donate to the campaign, visit supportsean.com.